Calling all farmers, fishers, local food business and local food supporters! Sign up today to list your business or organization in the 2018 Kenai Loves Local Food Directory! 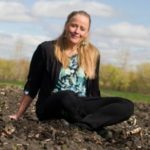 Choose your level of support: individual business ($25), farmers market ($75) or directory sponsor ($150, includes logo and business listing if desired). You’ll find registration and payment info here. 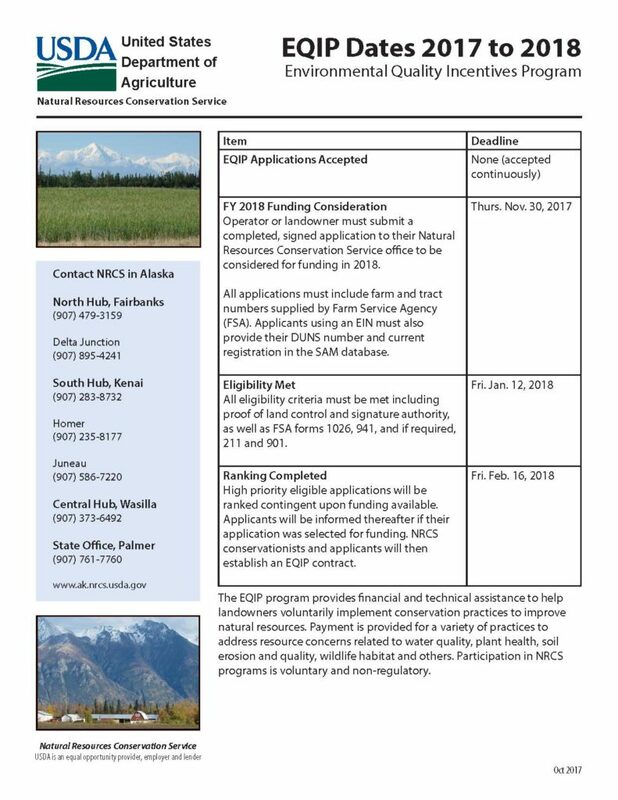 Alaska Natural Resources Conservation Service has just announced its 2018 Environmental Quality Incentives Program (EQIP) that funds conservation practices associated with soil health, manure management, high tunnels, organic transition and more. All applications for FY18 funding are due Nov. 30. 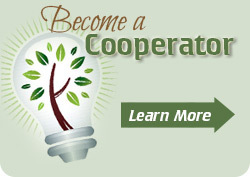 For more information, go to https://www.nrcs.usda.gov/wps/portal/nrcs/main/ak/programs/financial/eqip/. 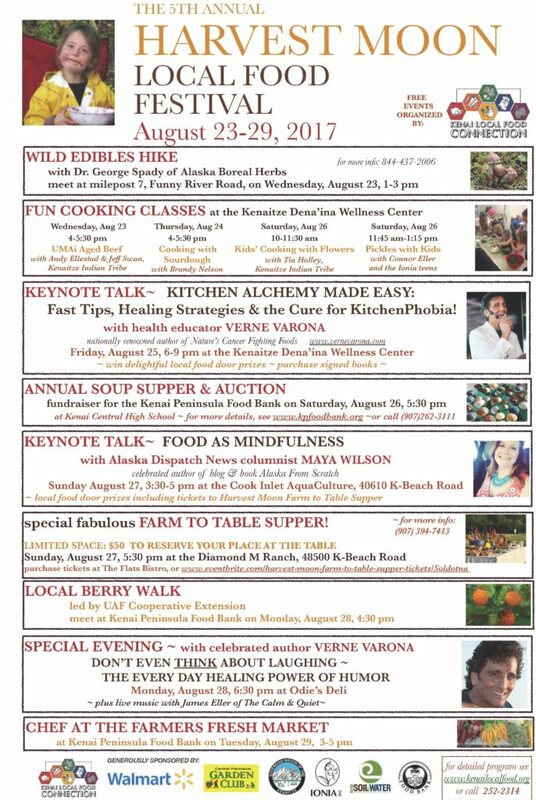 Harvest Moon Local Food Week! Did you know that bids for the Sterling Highway upgrade MP 60-79 will require weed-free material? Is your gravel company/supplier on the list of certified sites? 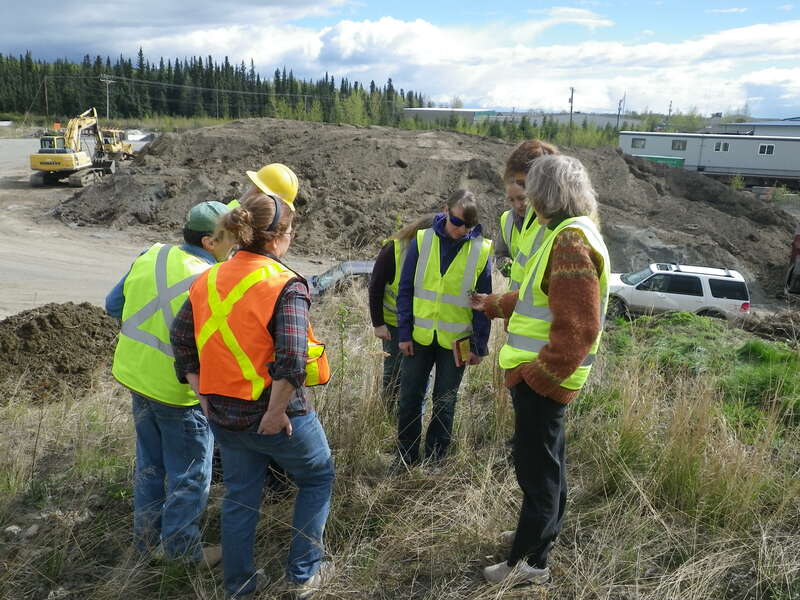 Find out everything you need to know at a workshop hosted by Kenai Soil & Water on Mar. 22, 2 to 4:30 pm at Cook Inlet Aquaculture Association on K-Beach Road. Please register in advance under the Events tab. 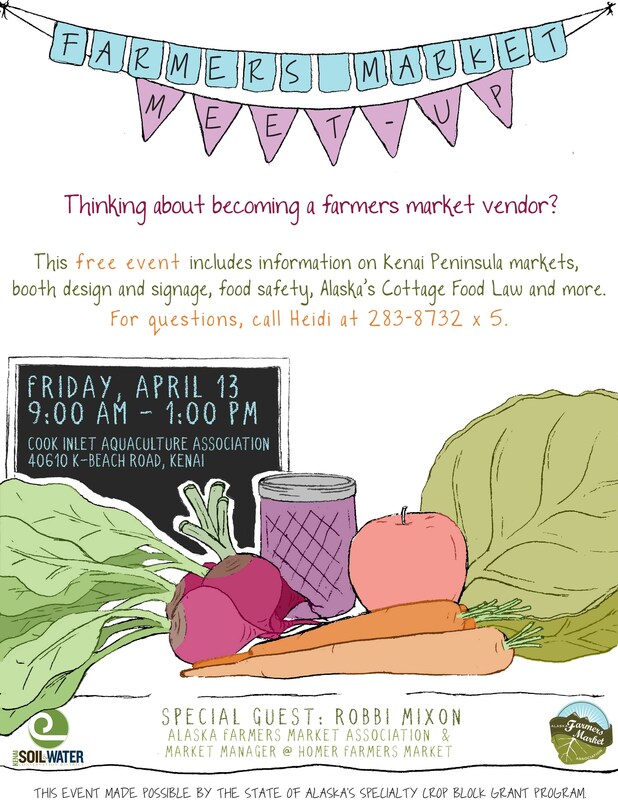 SIGN UP BY MARCH 15 for the 2017 Kenai Loves Local Food Directory, a not-for-profit project of Kenai Local Food Connection and Kenai Soil & Water Conservation District. Click HERE for more information.